Gage Roads Brewing Co shares rose 13 per cent today after the company was confirmed as the exclusive beer and cider supplier to the new Perth Stadium. The appointment was made by Stadium Operator VenuesLive following a competitive tender process and is for an initial term of five years. “I think the state-based local element definitely played in our favour. As you can see in all the announcements of suppliers, there is a definite tilt towards WA,” Gage Roads national sales and marketing manager, Scott Player told Brews News. To fend off its multinational rivals, Gage Roads had to demonstrate that it could fulfil spikes in demand for its beer and cider, such as 5000 kegs of different products during a cricket test. “That’s the most stressful outcome of a test match is it goes five days and it’s a blockbuster,” Player said. Perth Stadium will also host state cricket, AFL and other sporting fixtures, as well as live music events starting with the Ed Sheeran concert in January. Player said it is impossible to forecast the total annual volume that the deal could be worth at this early stage. 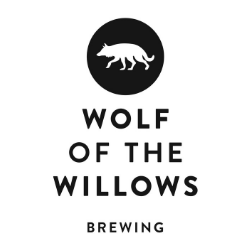 “It’s really speculative… We’re allowing for some serious volume, that hopefully could be even more because there’s more people trying our beer and cider,” he said. In exchange for exclusive pourage rights, Gage Roads will provide annual rights fees, volume rebates and sponsorship fees to VenuesLive. 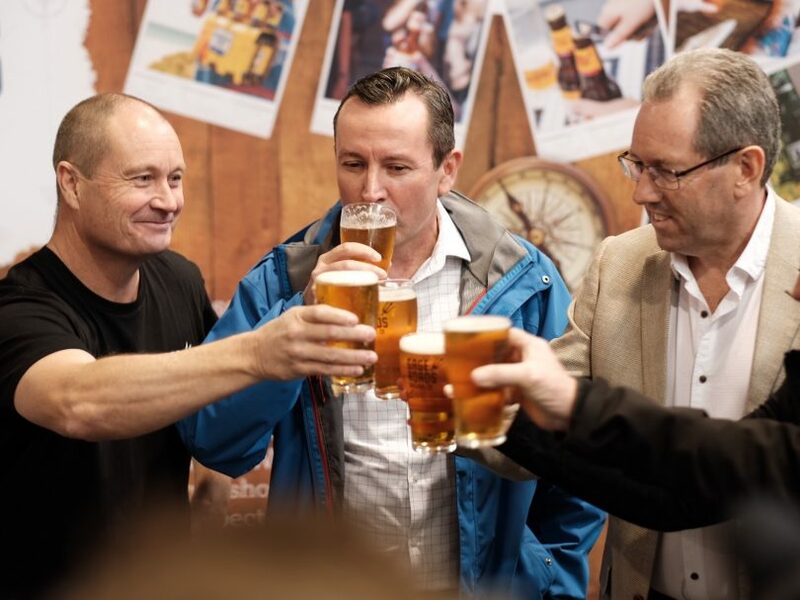 “Revenues and costs associated with this agreement are linked to the volumes of beer and cider sold, which are contingent upon attendance and number of events held and cannot be estimated at this stage,” the company informed the ASX today. Gage Roads shares went into a trading halt this morning and rose off the back of the announcement to a high of 7.9c. They are currently trading at 6.9c, continuing an upward trend that began with a favourable sales result announced in July.